It is with great excitement that IAMRA looks forward to welcoming members and partners to its upcoming International Conference on Medical Regulation. Our 13th biennial conference will take place from October 6th to 9th of this year in Dubai, hosted in partnership with the Dubai Health Authority. While IAMRA has held many meetings in several different countries, this will be our first on the Arabian Peninsula. 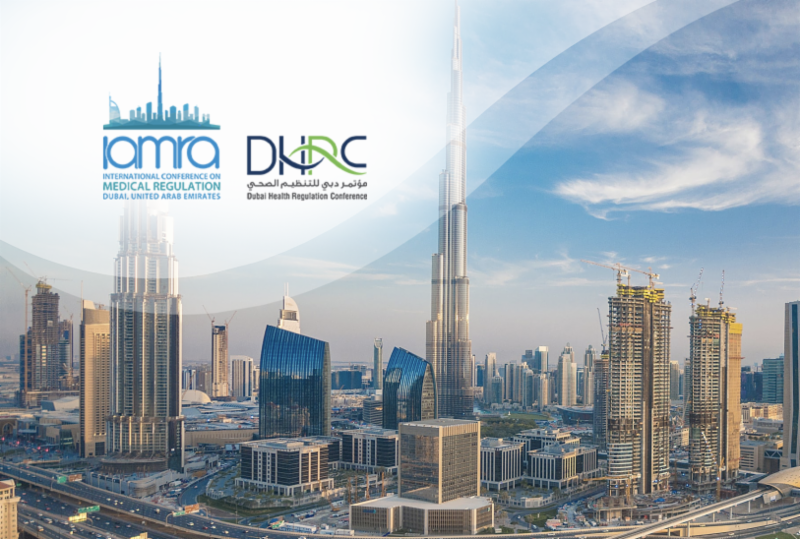 As IAMRA continues to work in partnership with the Dubai Health Authority to prepare for our upcoming conference, I hope that you will take advantage of opportunities to share the important work that is occurring in your jurisdiction by responding to the meeting's call for abstracts. The overall conference theme of "Empowering Regulation with Innovation and Evidence" will provide attendees with opportunities to engage in discussions about many interesting issues and advancements in our field. As always, a Members General Assembly will be held where elections will take place for open spots on IAMRA's Management Committee. IAMRA invites you to submit names of individuals for the Nominating Committee to consider as candidates for elected office. There are several positions to be filled this year, including Chair, Chair-elect, and three Member-at-Large positions. Members will also consider three statements for adoption as official IAMRA policy at this year's Members General Assembly. These statements address the Independence of Medical Regulation and Primacy of Patient Safety, Accreditation of Postgraduate (Specialist) Medical Education Programs, and Continued Competency. The topic of continued competency received in depth examination at IAMRA's latest Symposium on Continued Competency, hosted in partnership with the General Medical Council (UK) in London, England. IAMRA has also recently disseminated a call for hosts for the next such symposium, to be held in the fall of 2019. Members and Partners interested in hosting can obtain further information by contacting the IAMRA secretariat at secretariat@iamra.com. I look forward to the continued interest of IAMRA's membership to partner with us in hosting these unique and important events for the medical regulatory community. Call for Contributions and Applications to IAMRA Support Fund! We encourage IAMRA members from low and lower-middle income countries who would not otherwise be able to attend the IAMRA Conference to apply for support through the Fund. Also, if your organization can contribute to IAMRA's Support Fund and assist a fellow member in attending the 2018 Conference, please contact the IAMRA Secretariat at secretariat@iamra.com. 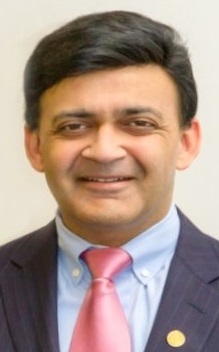 NOTE: In order to view PDF documents, you must have the Adobe Reader installed on your computer. If you would like to submit an article or a news item for a future edition of IAMRA eNews, please Contact Us.